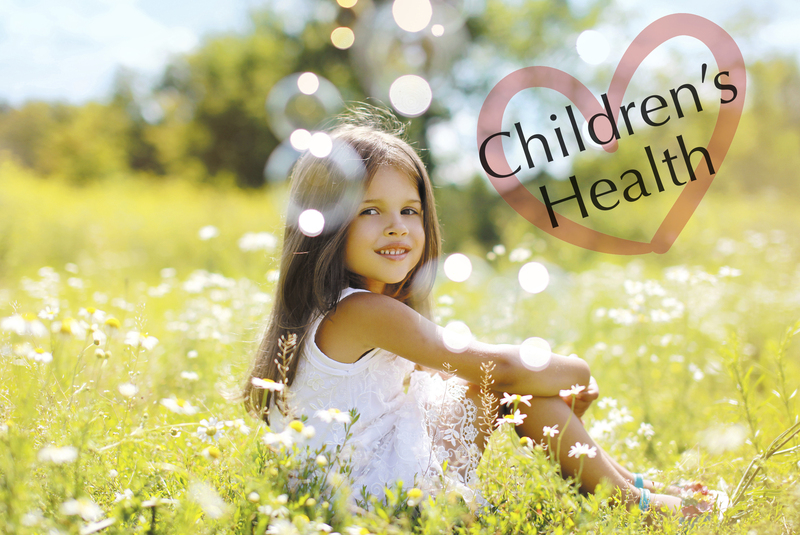 At Point Loma Pediatrics we are proud to offer a full range of services to our patients including preventative care from infancy through young adulthood. Full service Pediatric and Adult Travel Clinic – Including Yellow Fever! Questions or Comments? We encourage you to contact us whenever you have an interest about our services. Point Loma Pediatrics 2016 | All Rights Reserved.